Later this week, the Ewoks are coming to Star Wars Battlefront II. 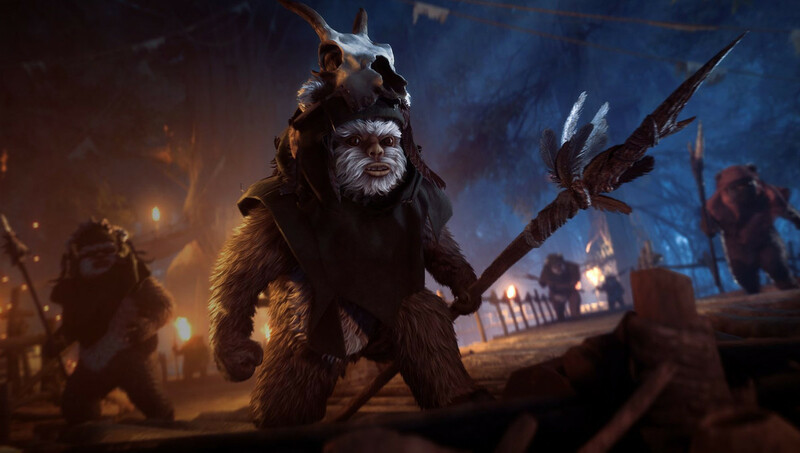 EA’s new “Night on Endor” update will include Ewok Hunt, a new mode that will put players in control of the tiny furry warriors or the unfortunate stormtroopers who encountered them on the forest moon. Previous PostPrevious Watch the New Solo: A Star Wars Story ‘Crew’ Spot!